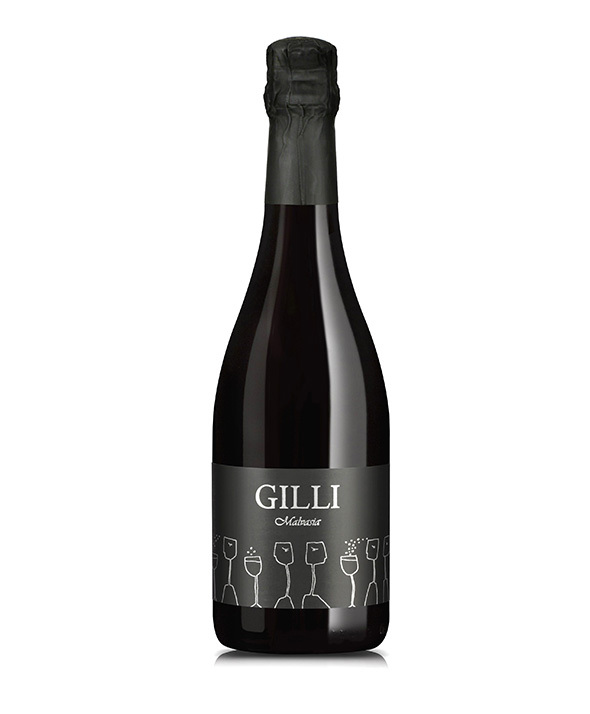 Our malvasia di Schierano, one of the most intriguing aromatic grape varieties, whose hallmark is a very distinctive combination of crispness and aromatic complexity, yields this unique sparkling wine. The eye is attracted immediately to its mousse, a soft bead of pin-point bubbles, as well as to its appealing purple-tinged, cherry-red hue. The bouquet offers clean-edged wild red forest berry, along with unexpected floral fragrances, which the sensitive nose will recognise as iris and wisteria. Pour it as soon as opened, nicely chilled at 7-8°C. It is the perfect accompaniment to all desserts, in particular to fresh fruit and to petits fours.